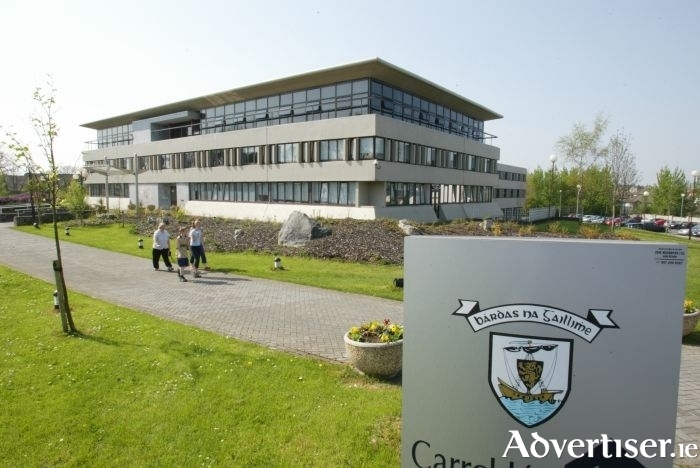 The proposed merger of the Galway city and county councils will not create any significant cost savings, but is still being recommended to go ahead in order to satisfy a "worrying trend towards privatisation and centralisation" of public services in the State. The amalgamation of the Galway City Council and the Galway County Council into the Greater Galway Authority by 2019 was recommended in the Government commissioned Report of the Galway Local Government Committee in 2016, while earlier this year, it was further recommended by an expert advisory group. The report of the Galway Local Government Committee makes multiple references to "international experience" and notes the "general trend towards a smaller number of larger local authorities in several OECD countries" as the backdrop to recommending amalgamation of Galway city and county councils. Yet the report also acknowledges that the amalgamation will not create any significant cost savings. However the proposed merger has been opposed by the vast majority of city and county councillors. This week Sinn Féin councillor Mairéad Farrell claimed that a 'privatise and centralise' model - rather than any idea of cost saving - is the ideological driving force behind the move to amalgamate the two local authorities. Cllr Farrell drew attention to the view of the Galway Local Government Committee report which noted: “A distinguishing characteristic of local government in Ireland is the relatively limited range of functions undertaken by local authorities”. She also noted that there had been a fall in funding levels from central government to local authorities. She says this is a result of “the privatisation and centralisation of public services once within the control of local authorities”. Similar concerns relating to council merging and funding have also been expressed by Independent Galway West TD Noel Grealish who said there should be no merger “under the current funding model”. Dep Grealish also alleged that the ongoing budget has had a direct impact on services. He noted that of the seven main personnel in Galway County Council at present, five are in acting roles, as permanent positions “cannot be filled due to lack of funding and uncertainty regarding the potential amalgamation”. This, in turn, is prohibiting the taking of “major decisions”. Nonetheless the Carnmore based TD said amalgamation may have “some merit” in terms of strategic planning and economies of scale for shared services. He added that with the improvement in the economy over recent years, increased funding was being provided to State agencies, and as a result, local authorities “must get their fair share”.